Where to begin with this post. 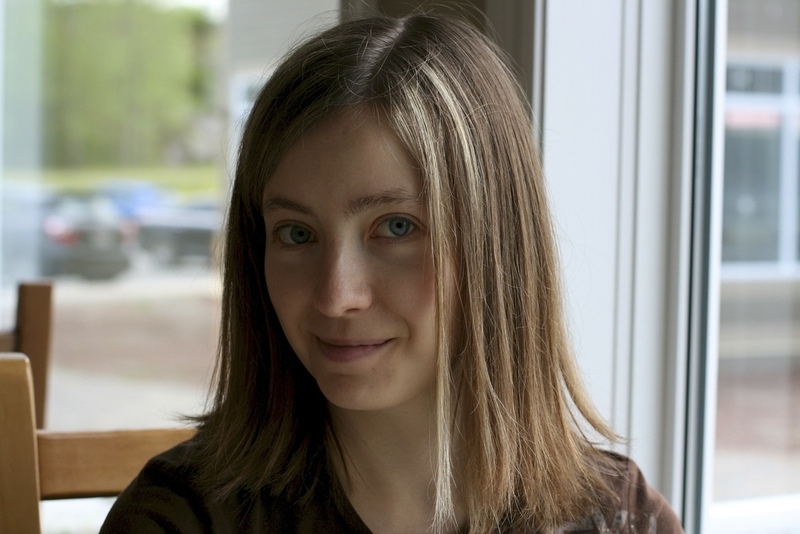 I feel like I haven't blogged for a long time, and it's only been what? A week? I guess that's partially because I've been busy multitasking and working on other things at the same time. I just finished a job designing and setting up a website and a few other things too. Whew! that can be time consuming. Great work though, and lot's of fun when you get creative with it. Especially the logos. If you're interested check out Back to Balance Health and have a look. In case you might be wondering I'm still going strong with the gluten free grain series. I know it's been a while since my last Great Grains post but I'm back with a new one today. And just to recap if you haven't been following along I've so far covered Millet, Buckwheat, and Amaranth. Now lets get to it shall we? 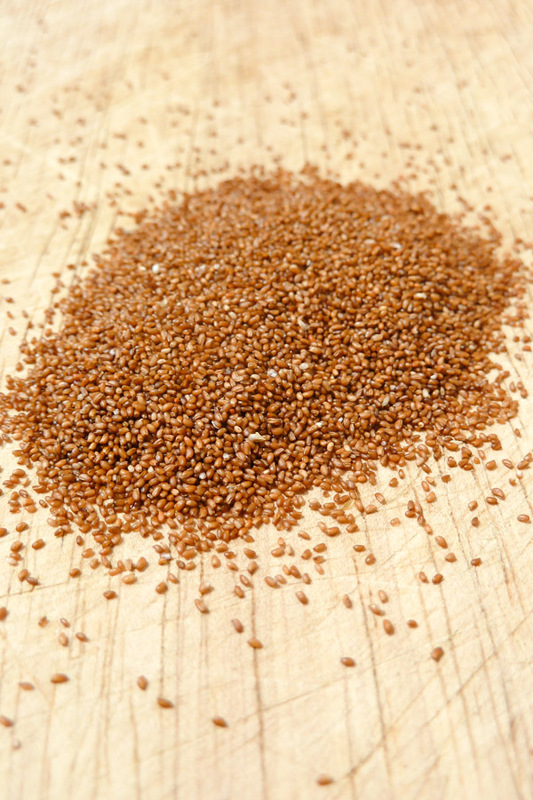 Today is all about Teff, which also happens to be one of my fave's next in line to amaranth. Teff is actually a cereal grass that originated from Ethiopia many years ago and is cooked just like a grain. It is now grown a little closer to home, namely Idaho, and it can grow where many other crops won't. A handful of teff is enough to sow a whole field, and it cooks quickly. Its very tiny being the smallest grain in the world (less than 1mm in diameter – similar to a poppy seed). So tiny that its name literally means "lost". It has a mild nutty flavour like most other whole grains, with a really nice sweetness similar in taste to molasses. Its perfect for baking with! It makes a great alternative to wheat flours and contains no gluten. If your are trying to make sure you get enough iron into your daily diet. It is important to note that certain vitamins (such as vitamin C) will enhance your body's ability to absorb the nutrient. A great example would be adding some sliced strawberries, kiwi, dried currants or raisins to your morning bowl of teff. Its very filling and provides plenty of good quality energy to get you through a busy morning. Its also great pre-workout fuel that makes for great workout performance. 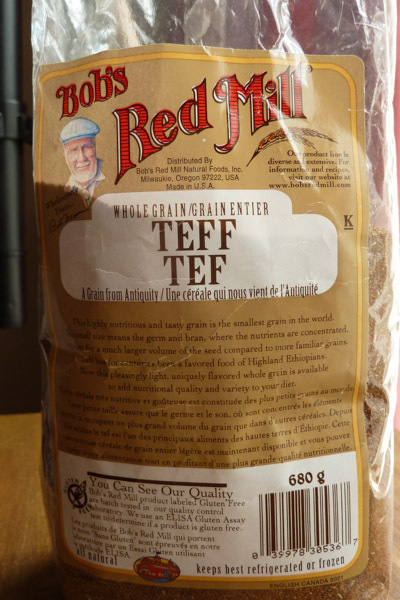 If you cannot find teff at your local health food store, bulk barn (if you're in Canada), or grocery store you can buy it online from http://www.teffco.com/ in 4, 5 and 25 pound bags. Both the grain and flour. The 5 and 25 pound bags come in either ivory or brown coloured teff. Bob's Red Mill also sells the grain and the flour, but their flour is not ground as finely. When in doubt Whole Foods is always sure to carry it, which is where I got mine. To cook Teff like porridge, bring 1 cup of water to a boil, add the 1/4 cup Teff, cover and simmer for 15 or so minutes – until it is thick and all of the water is absorbed. You will want to stir it occasionally. The texture is similar cream of wheat, another whole grain breakfast cereal, but way more nutritious and tasty. 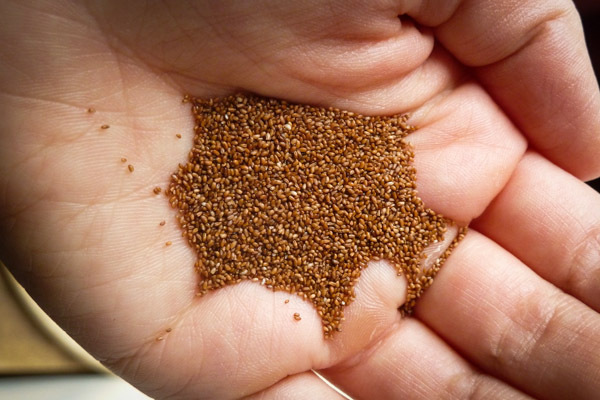 Whole grain teff is also a great addition to stews, pilafs and baked goods. It is not very easy to grind your own teff flour at home due to the tiny size of the seeds. However, it is possible. I haven't tried it yet myself, but I will let you know how it goes as soon as I do. The flour is great to use in muffins and pancakes. You can substitute half of the flour that the recipe calls for with teff flour. If you are allergic to gluten try using brown rice flour for the other half. Well that's a wrap on gluten free teff. Next week I'll have a delish teff porridge recipe to show you.